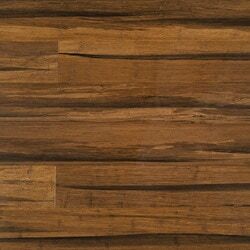 FREE Samples: Yanchi Stained T&G Solid Strand Woven Bamboo Flooring Black Patina / 5 1/8"
Black Patina / 5 1/8"
Style: Black Patina / 5 1/8"
The Yanchi Stained Strand Woven Collection offers exceptional ease of installation in a veritable selection of colors. So whether your home décor is traditional, gothic, art deco, or ultra-modern—there’s a shade in this collection for you. 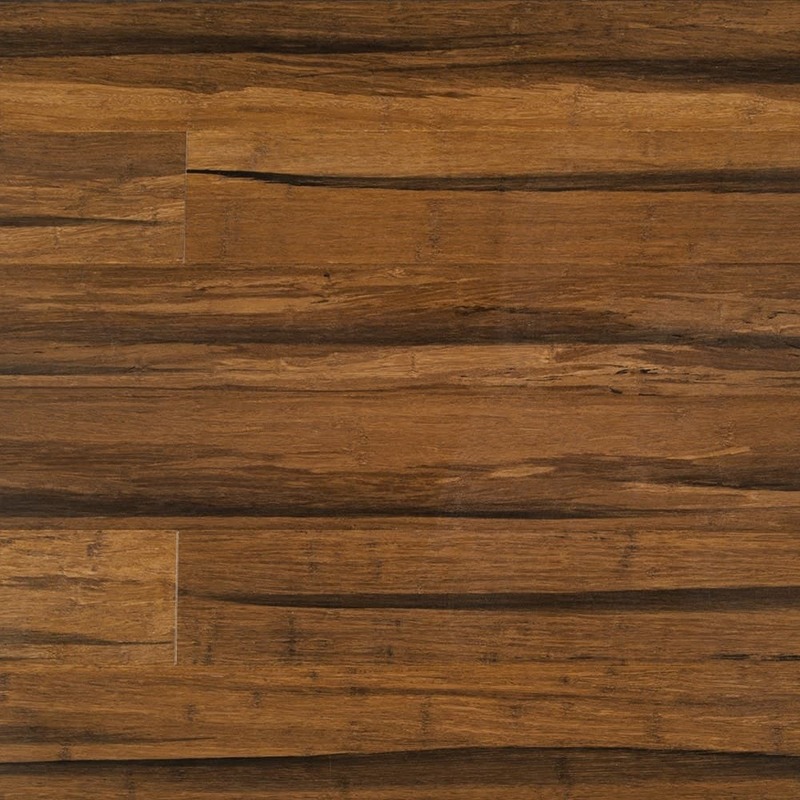 Height: 3/7" Length: 72 5/6" Width: 5 1/8"
This is my second experience with bamboo flooring. Each has been a different brand and style installed in homes on opposite sides of the country, but each time I have LOVED the flooring. The hardness of the flooring and resistance to scratching is incredible. The flooring is beautiful and was easy to install.